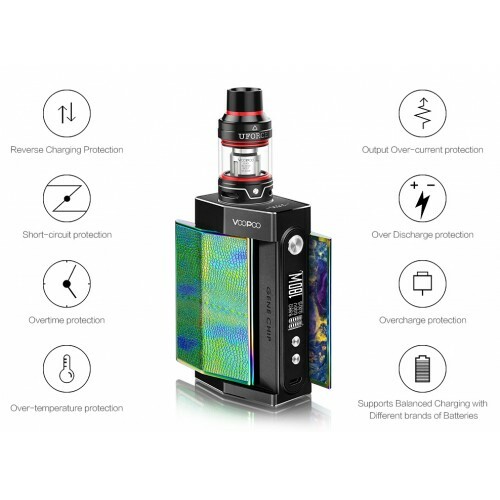 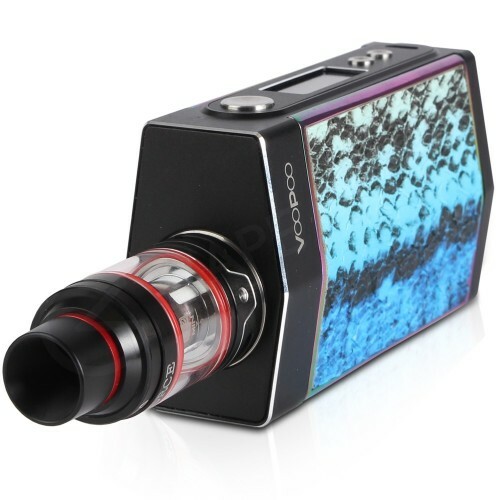 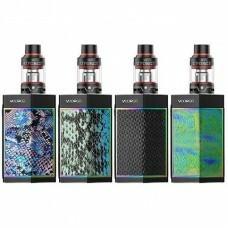 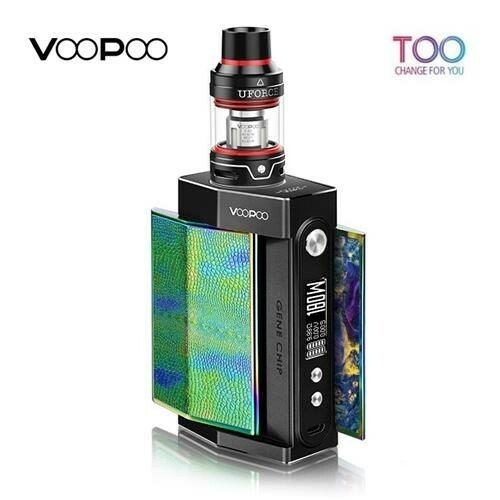 After the success of the original VooPoo device, They have now introduced the VooPoo Too 180W box mod. 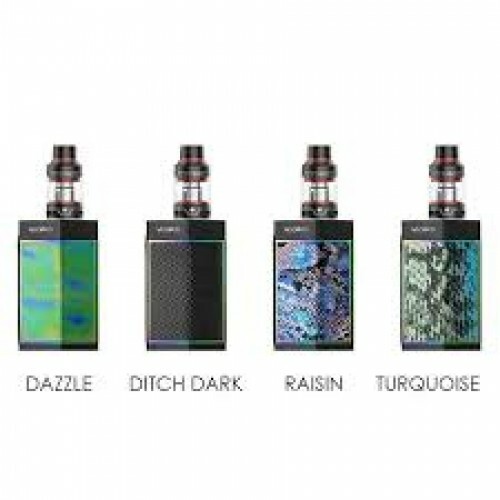 This box mod contains the GENE Chipset which enables you to work the device on a single 18650 battery with a max power output of 80W OR with dual 18650 batteries to utilise 180W of power!. 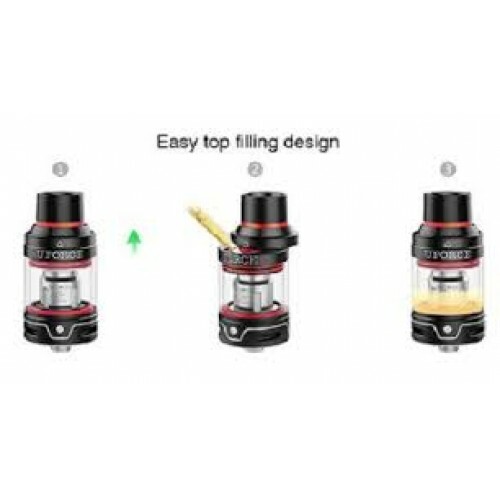 The comprehensive temperature control option allows you to utilise the SOFT mode for high power settings. 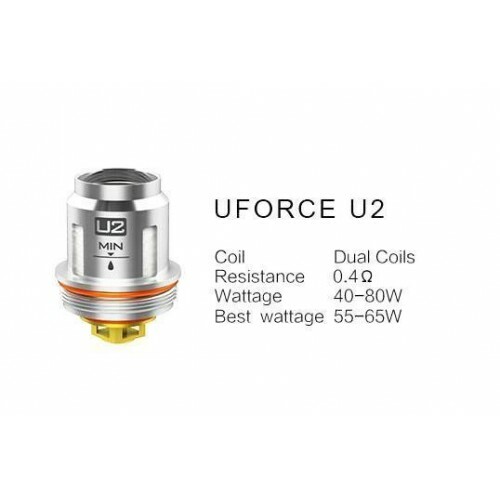 This kit also comes with the highly acclaimed UForce Sub-Ohm Tank which includes 2 0.4Ω replacement coils.